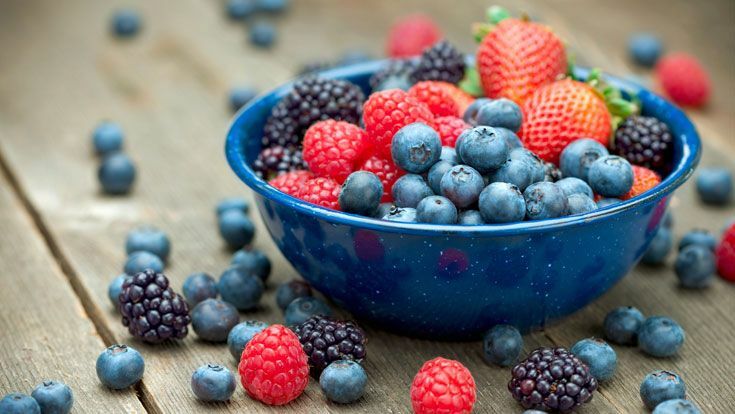 Antioxidants are substances mostly found in berries and fruits that help prevent certain types of cell damage, especially those caused by oxidation. When certain types of oxygen molecules are allowed to travel freely in the body they cause what is known as oxidative damage which is the formation of free radicals. Free radicals are very dangerous to the body’s tissues and have been connected to cancer and premature aging. The body uses antioxidants to prevent itself from the damage caused by oxygen. Oxidative damage plays a major role in disease today and has been linked to health conditions like heart disease, cancer and dementia. For news on any of our upcoming products or promotions please join our newsletter. We have a few fantastic products on its way, don’t be left out! Our Ice Tea is not just any ice tea. Sugar Free and packed with Antioxidants, our Ice Tea is good for the body, mind and soul. Bursting with flavour, enchanting your tastebuds, if Eden Ice Tea was a song, you would sing it all day long.